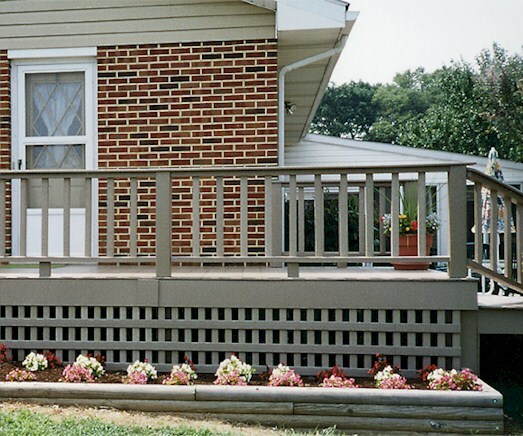 Nothing complements a vinyl, aluminum, or chain link fence in Lebanon, PA better than a spotless backyard deck! 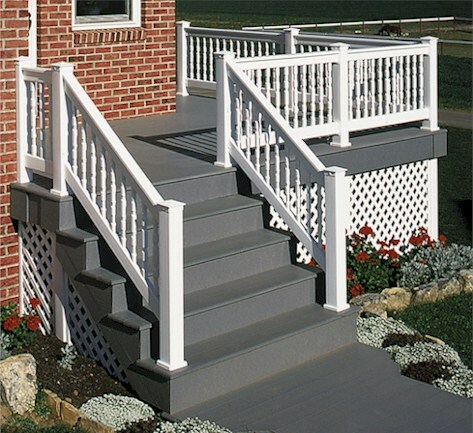 Poly Deck lumber is maintenance free decking material that brings lasting beauty to your home. No painting or scraping is ever necessary. 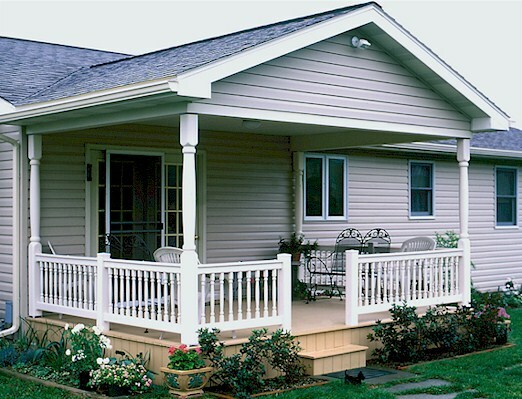 Poly lumber also resists cracking, splitting, warping, rotting, splintering, mildew, and termites. Installation is made easy by having all parts fabricated before shipping. Order your maintenance free poly lumber materials from Hitz Fence today by calling toll free (855) 358-2297. Poly lumber must be shipped motor freight. 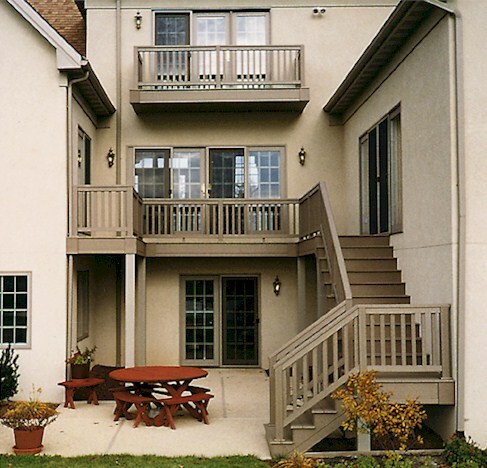 If you live in the central Pennsylvania area, we can also install for you. Brand Names we carry include Azek, Evolve, Solstice, Guardeck and more. 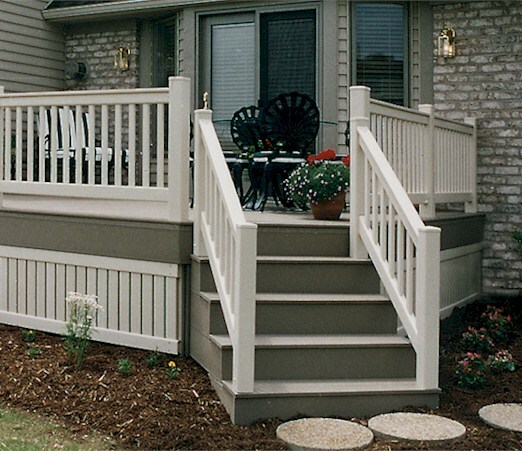 Poly deck lumber is offered in a variety of colors to blend in with your home's exterior color scheme. No decking job is too big or small. Contact us for a FREE quote!